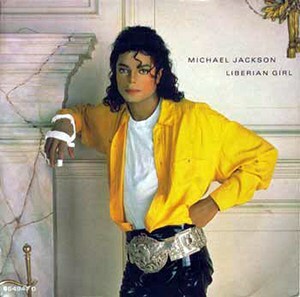 Liberian Girl is an R&B song by the acclaimed “King of Pop”, American singer Michael Jackson. 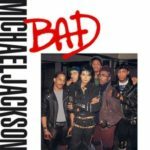 The song was the ninth (9th) single released in Australia and Europe from his 1987 album Bad. 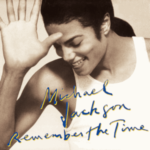 After the album’s release, the song received positive reviews in Liberia, with women from the country viewing the song as empowering and feeling proud to hear a great musician like Michael Jackson thinking about a little country in Africa. 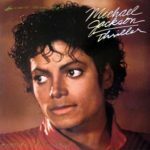 The music video is one of the videos in music history to have the highest cameo appearance made by celebrities. 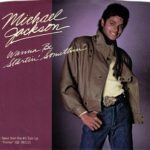 © 1987/1989 CBS. Epic Records.